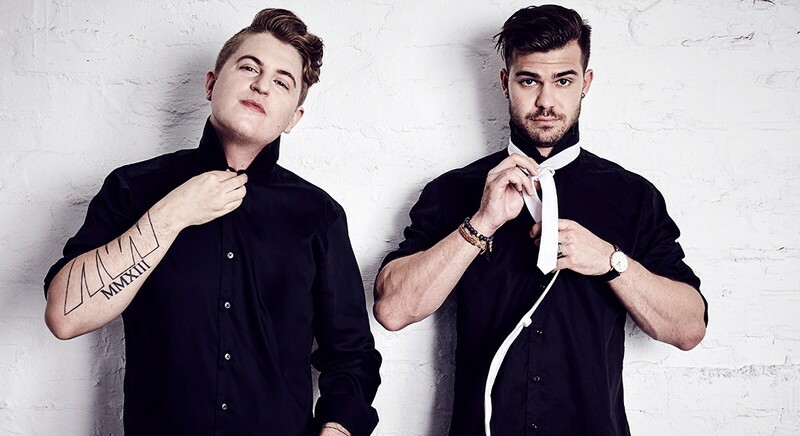 Mashd N Kutcher are definitely not your average DJs. Shortly after meeting each other in 2013, the boys created a concept for a live show, combining their love of music, plus skills as a drummer and pianist. Within a matter of weeks they signed to Lucky Ent began touring the live show around Australia. They also quickly secured a weekly spot on national radio program party people, plus had begun to build a steady following on social media. 18 months later, Mashd N Kutcher are fast becoming the buzz of the industry, both in Australia and abroad. After signing a record deal with Warner Music, their first single ‘Do It Now’ achieved gold status, not to mention gained the support radio stations across the country, and with their mashup videos and online content, they have become the fastest growing online brand in the Australian music industry this year, with tens of millions of views across Facebook, Youtube and social networks, not to mention international media coverage from the likes of CBS, Ashton Kutcher, The Discovery Channel, major newspapers, television shows and blogs.